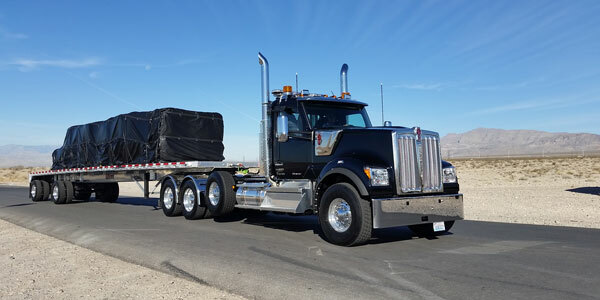 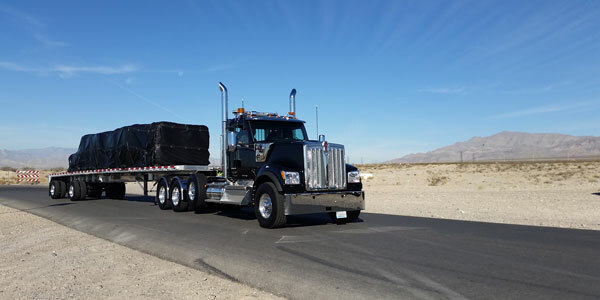 Kenworth recently announced the launch of the W990, its new long-hood conventional truck and the latest addition to the company’s long-running W900 series. 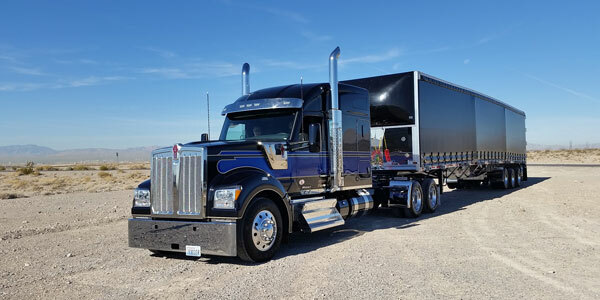 Take a look at the new truck below in our photo gallery. 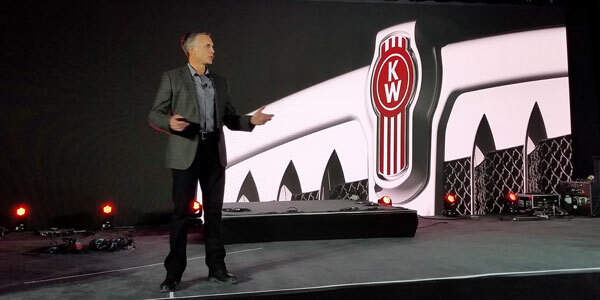 Kenworth General Manager and PACCAR Vice President Mike Dozier introduces the W990 at an event at the Las Vegas Motor Speedway. 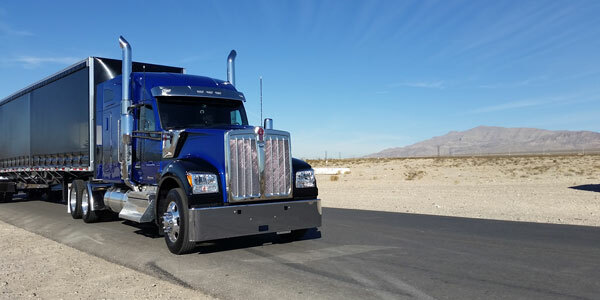 The W990’s low hood allows for greater visibility. 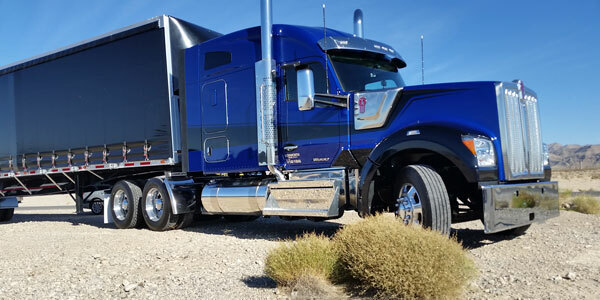 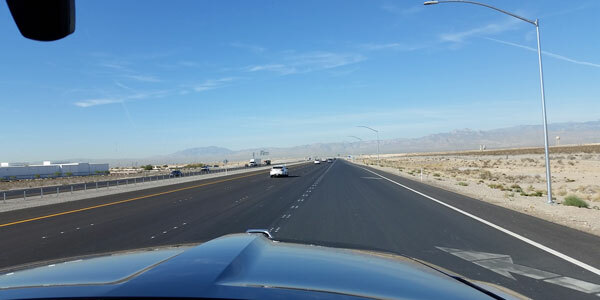 The W990 against the mountainous backdrop of Nevada. 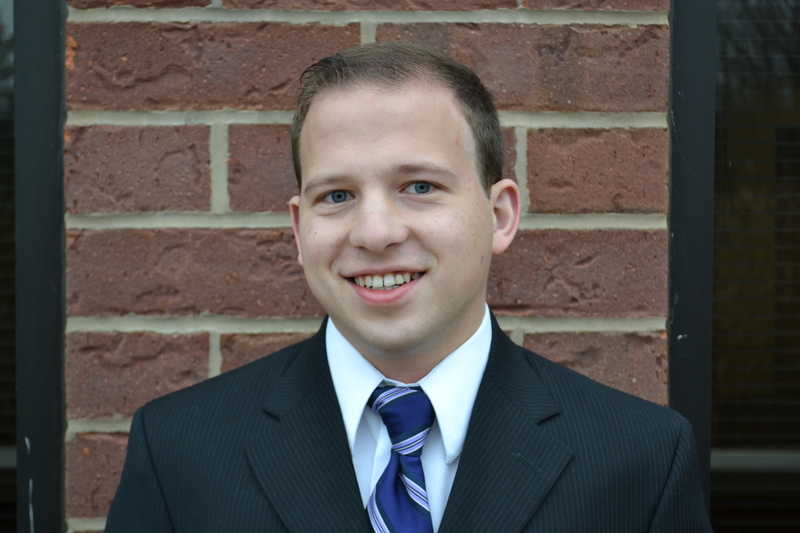 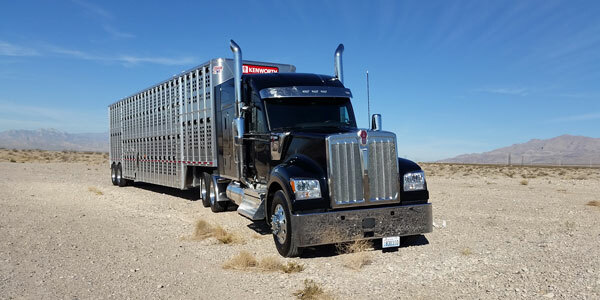 RELATED: Read our interview with Kenworth’s Mike Dozier here.